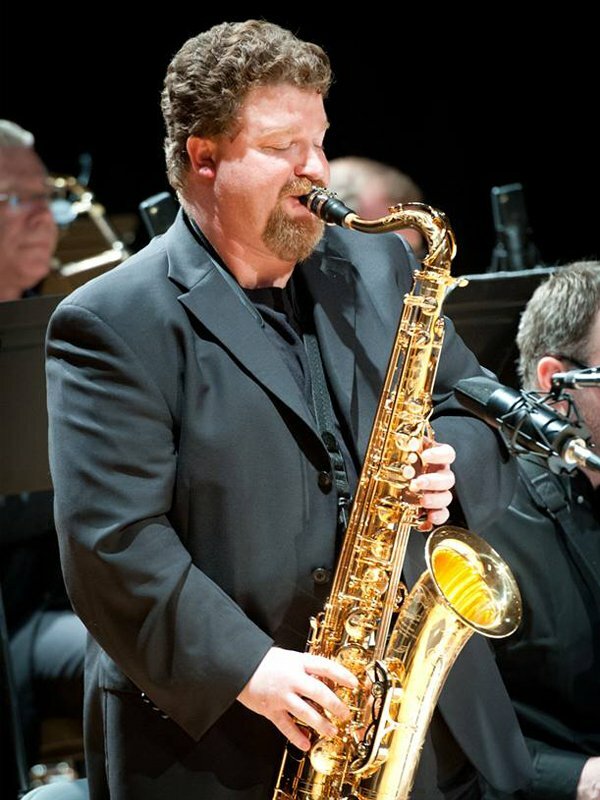 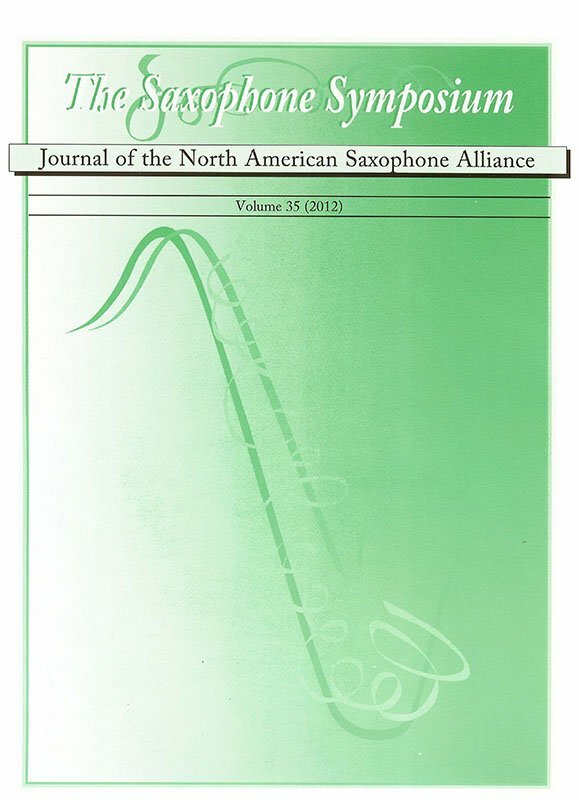 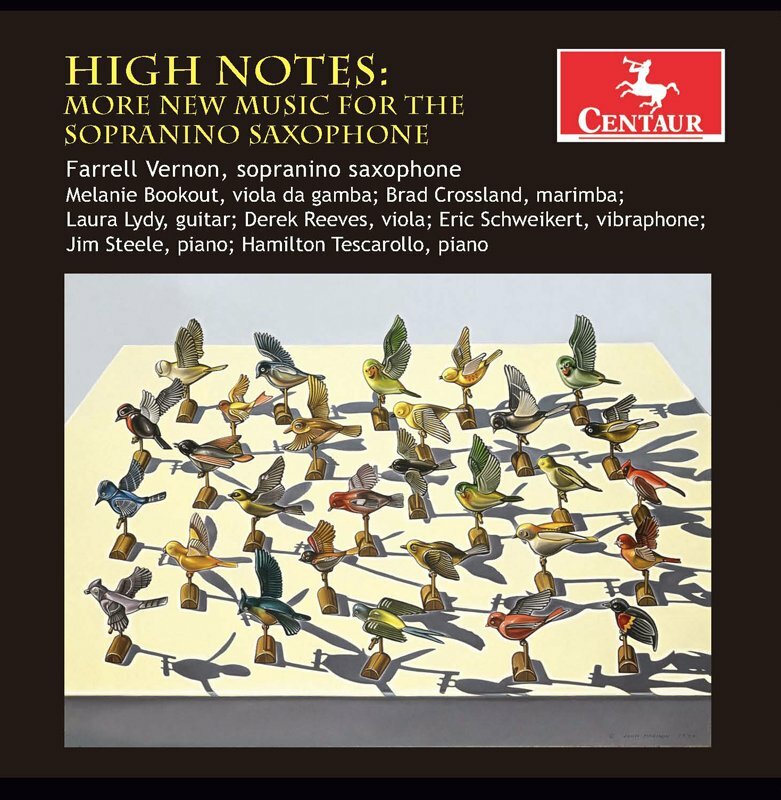 Dr. James Farrell Vernon is Associate Professor of Music at Indiana University-Purdue University Fort Wayne (IPFW) where he teaches applied saxophone and directs the IPFW Jazz Ensemble, Sax Quartet, and Sax Choir. 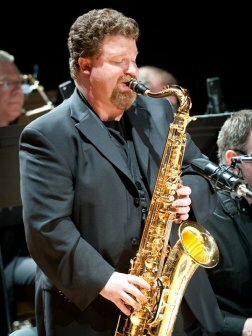 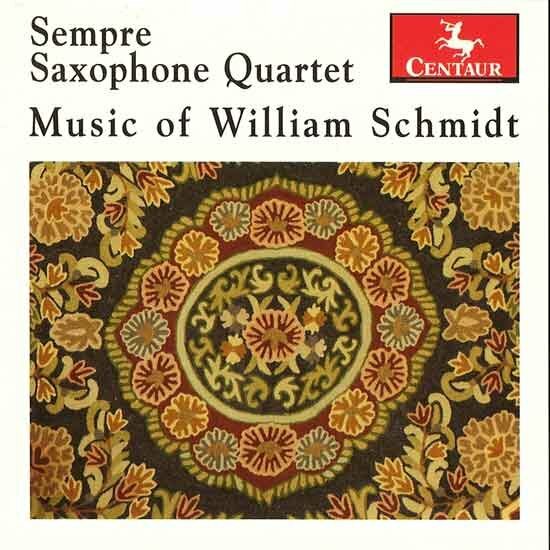 He also teaches Jazz Improvisation, Jazz History, Woodwind Techniques, Aural Skills, and other courses. 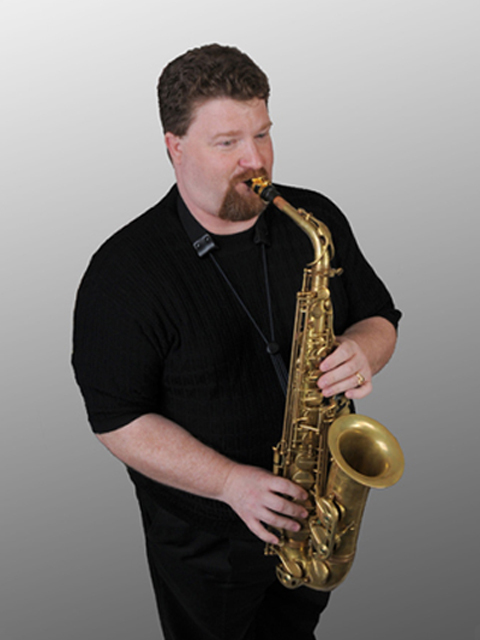 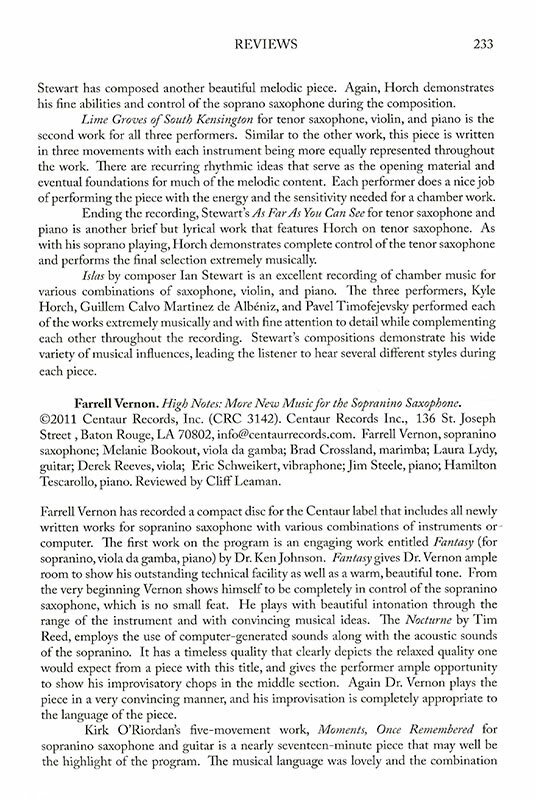 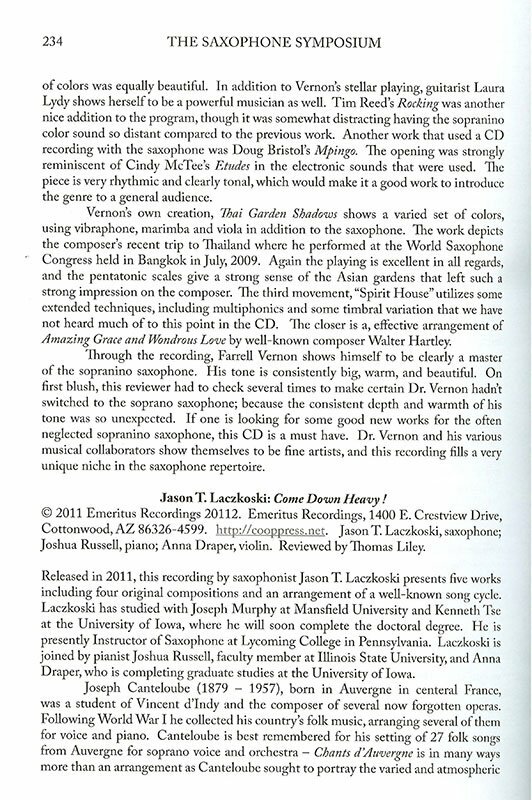 Vernon earned a Bachelor of Music in Jazz Studies from Indiana University where he was awarded the prestigious Performer's Certificate on saxophone. 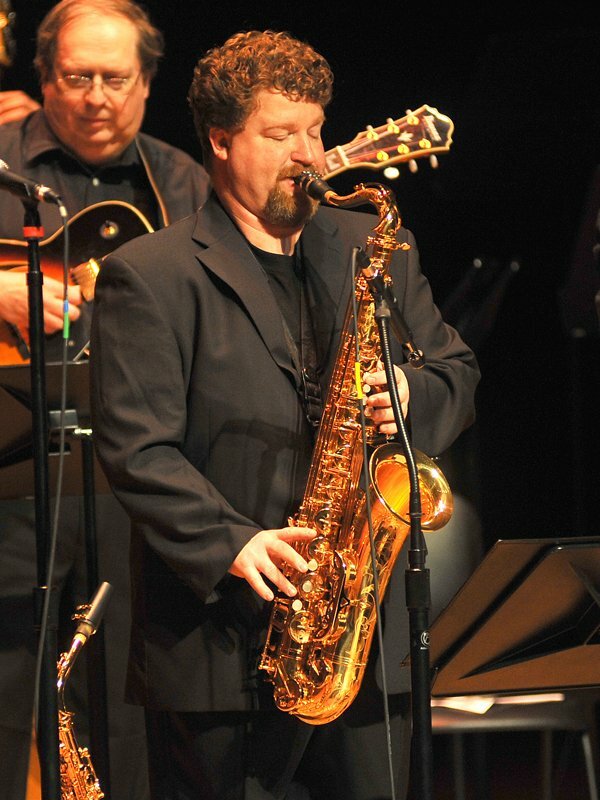 He also holds a Master of Music in Jazz Performance from the University of Denver and a Doctor of Arts degree in Saxophone Performance and Pedagogy with a secondary emphasis in Jazz Studies from the University of Northern Colorado. 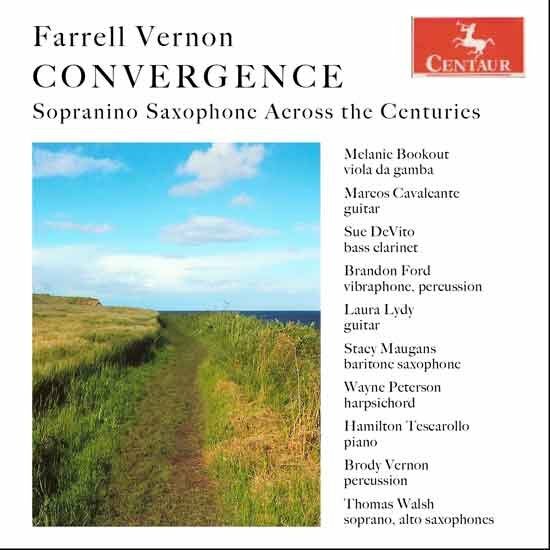 Vernon is an active performer, educator, composer, arranger, clinician and adjudicator whose work takes him from local clubs to international venues.